An interactive usability consultancy, truematter helps organizations define and achieve their online goals. We plan, evaluate, test and create Web sites, Web application interfaces, corporate Intranets and mobile experiences. 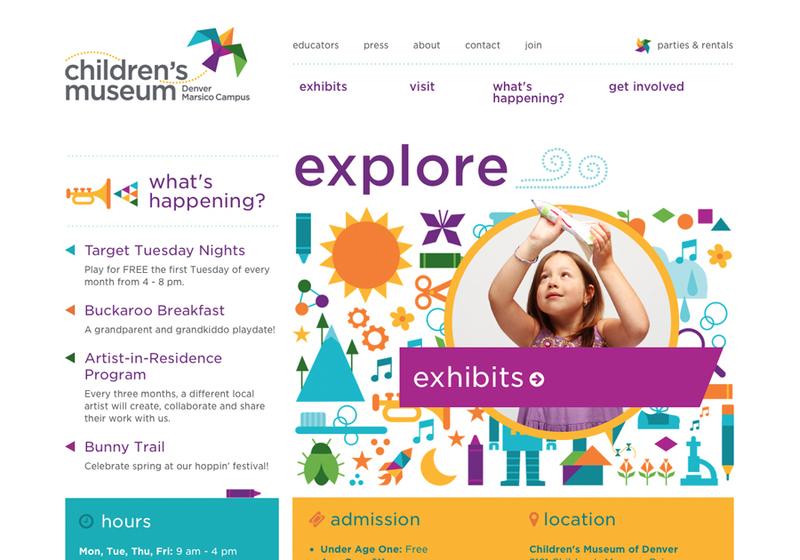 User experience consulting, design and development for the Children's Museum of Denver.